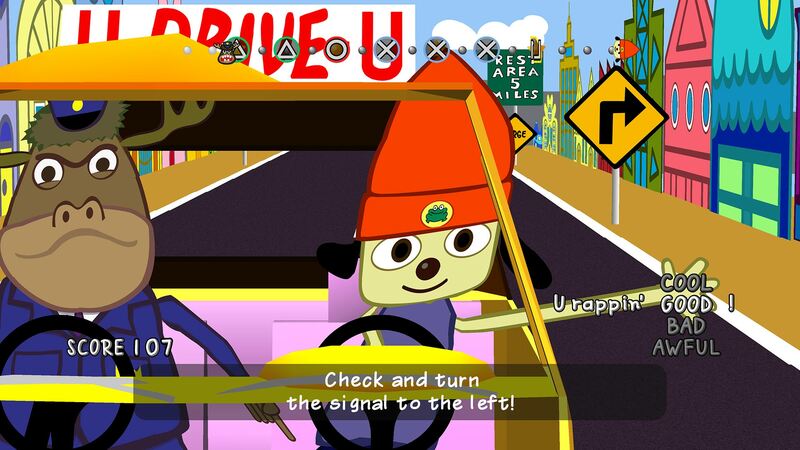 It really looked like Sony was set to announce a brand new PaRappa the Rapper game for its 20th anniversary, and boy was I let down. Nope. It's just yet another remaster of the PS1 original. This resulted in middling results on the PSP, and I fear that it'll be the same here. I want to go on a new rap adventure, but instead I seem to be in a recurring nightmare where I can never reach the bathroom or pass my driving test. As someone who wanted a new WipEout, Patapon, and LocoRoco, I'm not really sure how I'm supposed to feel after these PSX announcements. I'm glad that Sony obviously still sees some value in these franchises, but they seem to be in a holding pattern right now. Hopefully the games will do well and lead to actual new games, but until now I guess I'll play the old games again. 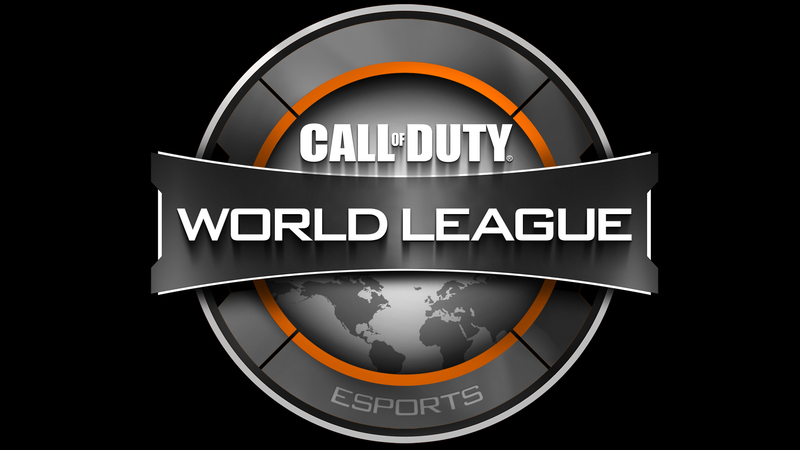 I get that Sony has to serve their corporate partners and do their fair share of promotion, but did anyone enjoy watching the Call of Duty World League trailer they showed off? I guess it's good that people at home had a bathroom break, but everyone where I was sitting was bored during the montage, and the announcer screaming over kills about killed my eardrums. 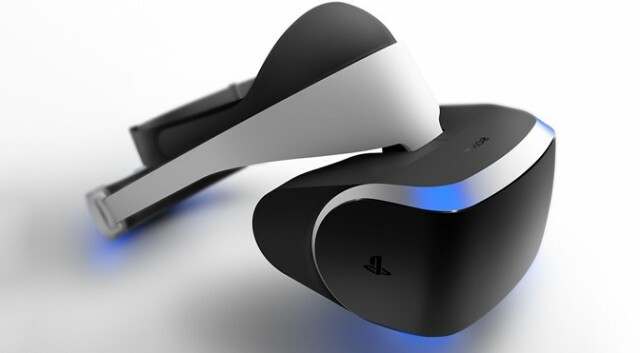 As a PlayStation VR owner, Sony didn't really show me they were committed to the platform at PSX. The virtual reality headset got a short sizzle reel during the show, that even featured some games that were already out like RIGS. There were a few new games shown off, but the fact that none of them got a big separate unveil is telling. I really hope the platform doesn't die, and Sony will need to announce some new first-party titles soon. 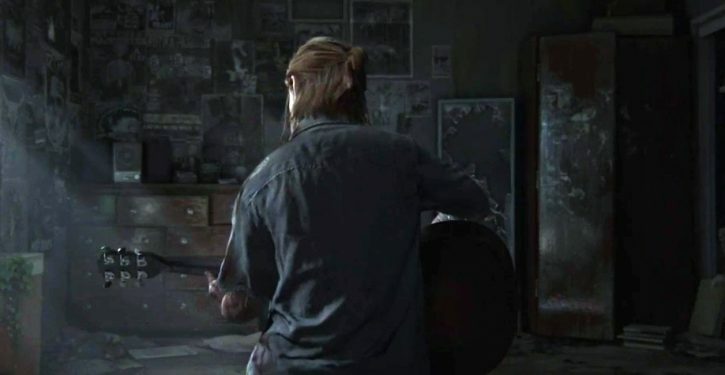 Sony has said that they've learned their lessons in regards to announcing games too early, but then they went ahead and showed off The Last of Us Part II. Regardless of your thoughts on the reveal itself, it's disappointing to see Sony fall back into announcing games that won't be out for several years. 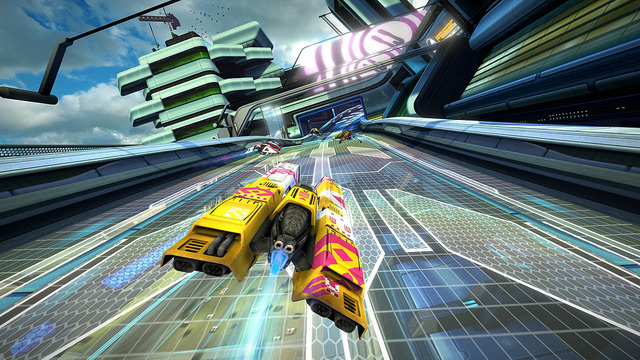 Sony seemed to know that as they continually stressed how early in development the game was. 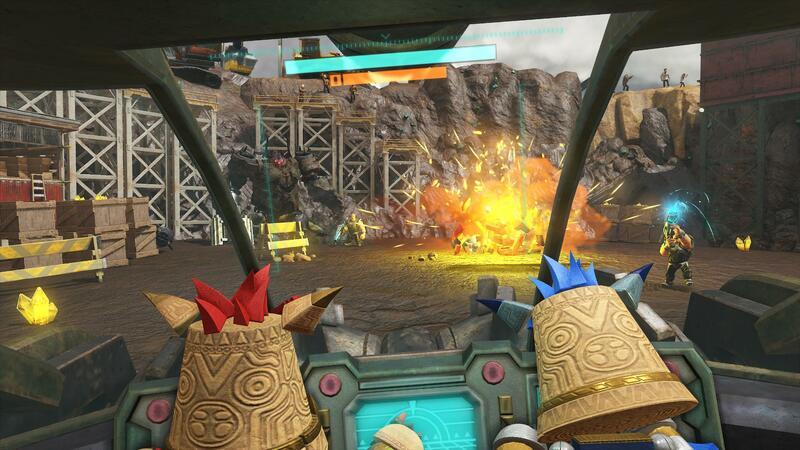 Judging by the trailer, Knack 2's big pitch is that it has cooperative play. That would seemingly be a bigger selling point if the first game didn't have that, but it did. Sure, it was tacked-on, and it'll probably be more fleshed out here, but that isn't exactly much of a selling point. Either way, I don't think many were excited to see more Knack. 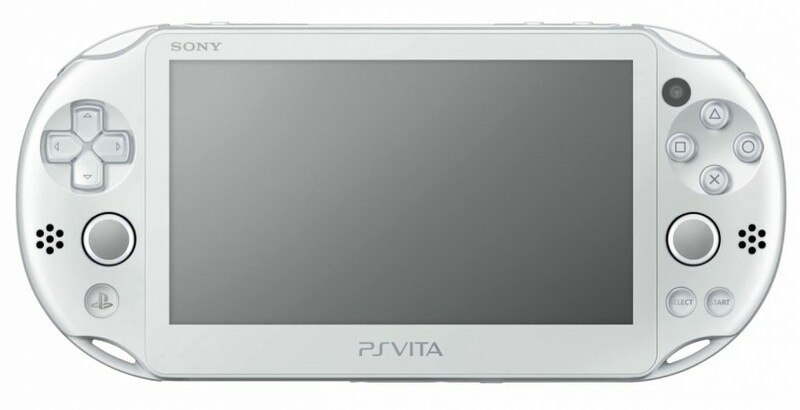 It was kind of sad to watch Gio Corsi make every miniscule PlayStation Vita announcement to be like a big deal. It's absolutely not the sign of a healthy platform, and Sony is in a really awkward position. Either way, it looks like the Vita is in for another year where the bulk of its games come to other platforms (why would you release a Vita exclusive in 2017? ), and it can be safely forgotten by most gamers. A lot of great games were shown off during the showcase, but it really felt like what wasn't there was the big elephant in the room. 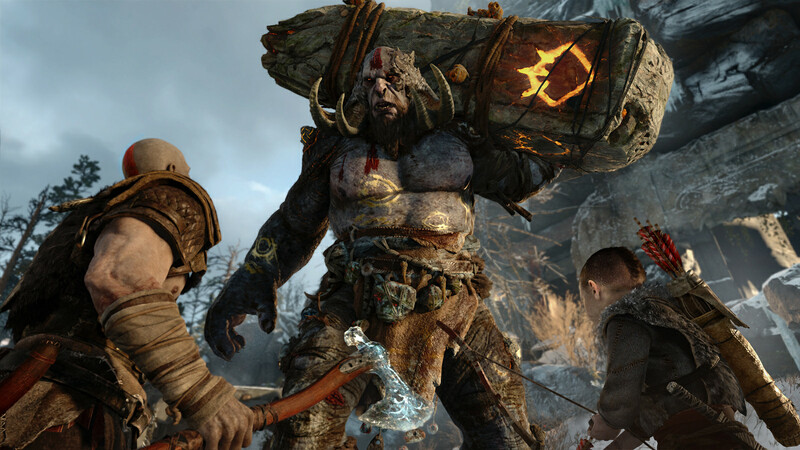 It was strange to see Sony not talking about God of War and Spider-Man (which we already knew wouldn't be there, thankfully) after they were big E3 highlights just a few months ago. 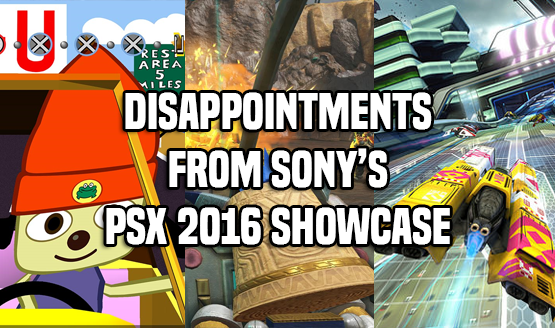 Throw in the lack of the Final Fantasy VII remake, and a lot of the most anticipated PS4 titles just weren't shown. That's fine, but it definitely left some people disappointed by the end. I was really impressed with how Sony opened the show. A gorgeous cinematic trailer showing off what looked like could be a new series for the company. Then I started to get worried once I saw the patented Nathan Drake wall-touching from the female protagonist, and the hand-to-hand combat basically confirmed my fears. It's more Uncharted. 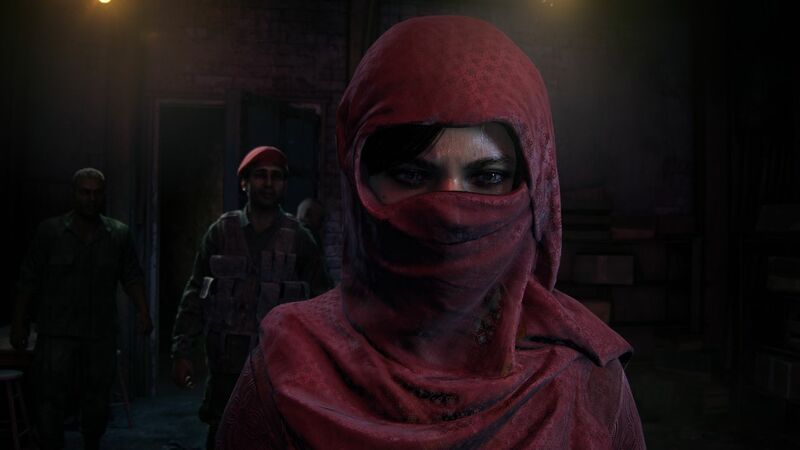 Don't get me wrong, I'm super excited to play The Lost Legacy, especially as Chloe, but it all seemed way more exciting when I thought something fresh was on its way. 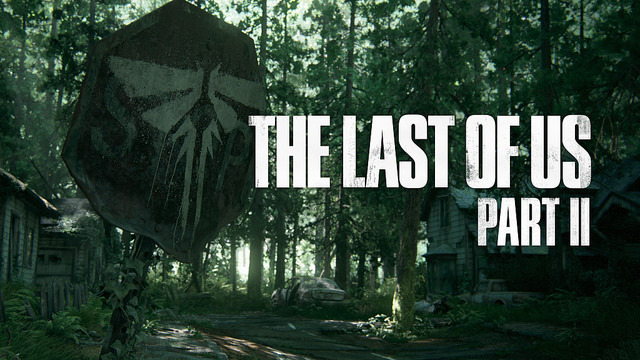 Once I beat The Last of Us, my main thought was that Naughty Dog had achieved an incredible self-contained story. I was excited for that world to go away, and to see what the developer would do next (which is why the Uncharted announcement was also disappointing). Unfortunately, they're going back to the mega hit (I can't blame them), and also bringing Joel & Ellie along with them. This is a sequel that I really didn't want, and one that will be difficult to pull off gracefully. The news that Bruce Straley is on a (well deserved) one-year sabbatical is also pretty worrying, but I guess we'll all see when the game comes out in 2019, or later.